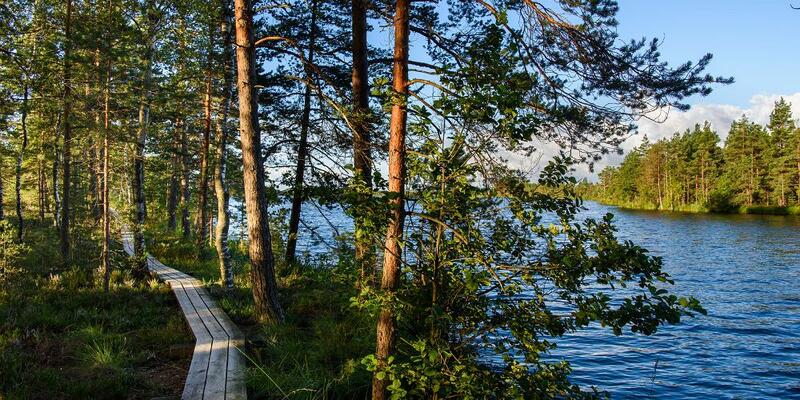 Hiking, running, biking - whatever your activity of choice, Estonia’s nature trails will take you through national parks, forests, bogs and along the sea. Breathe some of the purest air in the world and follow in the tracks of fox, rabbits and moose. The following trails range from easy to advanced, some even accessible for wheelchair users. A fen is a type of wetland mire. Kakerdaja is one of the largest fens in Kõrvemaa. 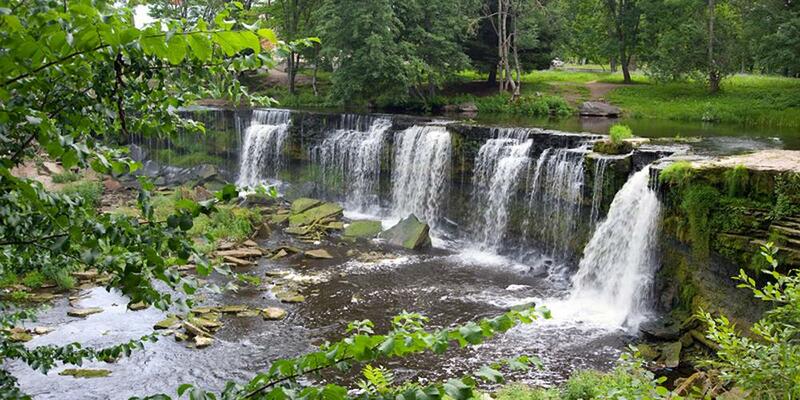 It covers an area of approximately 1000 hectares. 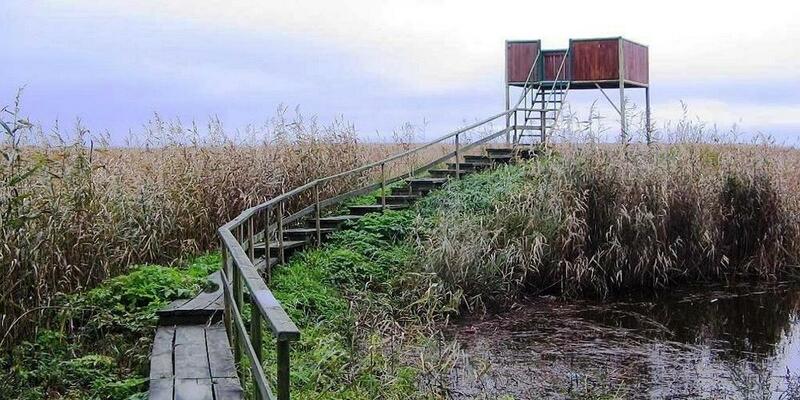 The most unique feature of this picturesque fen is that it has two levels of different height. Thousands of water birds stop on the fen in spring and autumn. Lake Kakerdaja can be found right in the middle of the fen. This 3 km long round-shaped nature trail in Keila-Joa Park runs along the banks of the River Keila and through the Keila-Joa Park. There is an information board with a map and general information at the beginning of the trail, and 8 information points on the trail introducing the most important natural objects and the park's history. The stairs and suspension bridges in the park have been reconstructed. At the beginning of the trail, there is a car park, and several benches have been placed on the trail for resting your legs. Make sure to check out Mati Karmin's sculpture of hearts to which fresh couples attach their wedding padlocks. 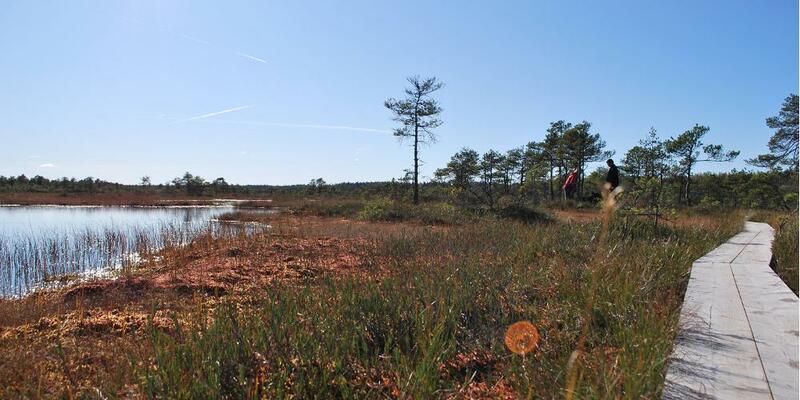 Viru Bog is one of the most accessible bogs in Estonia. Complete with a 3.5-kilometre trail marked with signposts, it passes through the forest and marsh landscapes typical of Lahemaa National Park. This trip gives everyone the opportunity to learn about the area's flora, former sand dunes, ridges and heath woodlands while on the go. The bog's boardwalk winds its way through the landscape and pauses with a viewing tower that provides a scenic overview of the bog terrain. Did you know...? : The boardwalk leading up to the viewing tower is accessible to wheelchair users and the entrance to the viewing platform was also designed with accessibility in mind. The Panga Cliff stands, stark in colour, at a maximum height of 21.3 m, and runs for about 2.5 km! A vast slate, as all cliffs of Saaremaa are, wall reaching straight up from the surrounding beach, the cliff impacts its environment in a interesting way. A couple of hundred meters away from the cliff, the sea experiences a steep slope - visible on stormy days when onlookers can watch a line of foamy waves develop. At the highest point of the cliff, there is an ancient sacrificial site where people used to sacrifice to the sea. 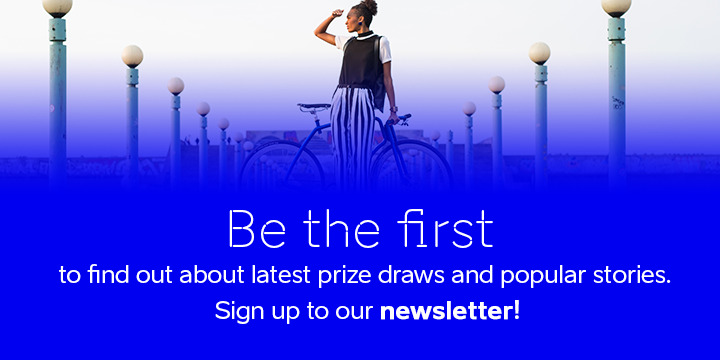 Did you know...? 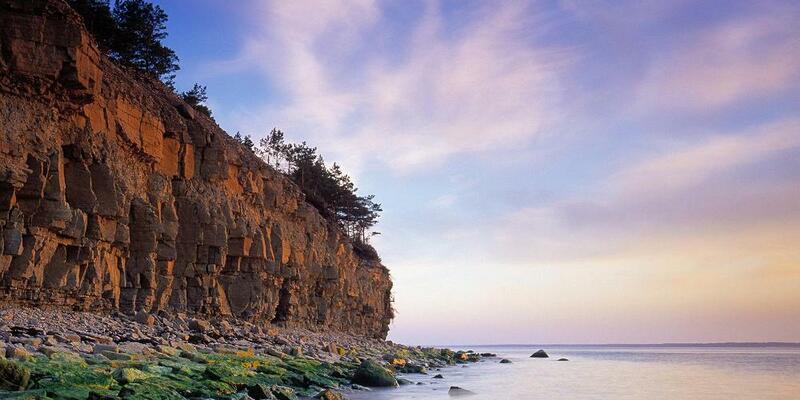 : Panga Cliff is the highest Northern coastal cliff in Saaremaa and Muhu, and the highest point of Panga cliff used to be an ancient ritual site where people were sacrificed for the sea. 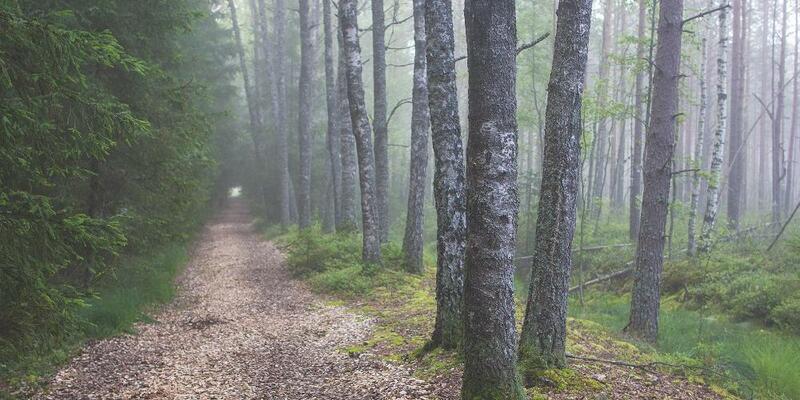 The RMK hiking trail is the first hiking trail to pass through all of Estonia. Covering 370 km, the trail starts in Northern Estonian at Oandu in Lahemaa National Park and leads through the thick Kõrvemaa forests and then onto the Soomaa National Park - one of the most magnificent marshlands in Europe. Outfitted with kilometre marks and signposts to help you stay on the right path, information boards along the trail introduce information on Estonian forestry and the country's forest-related heritage and culture, as well as opportunities for relaxation. Passing through a total of six counties, two national parks and nine nature reserves the hiking trail ends at the border between Estonia and Latvia in Ikla. The trail starts at Alatskivi or by the Bed of Kalevipoeg. Alatskivi Castle and Castle Park, Hirveaed Garden, the Oak of Loyalty, Sheep Bridge, Bed of Kalevipoeg, Lake Veskijärv and Lake Lossijärv are all along the track. The track is 4.5 km long. There are spaces for 6 cars in the Alatskivi car park at the start of the track; 4 cars can be left in the car park by the Bed of Kalevipoeg. There are 2 large information boards on the track, wooden steps in the Bed of Kalevipoeg, 2 bridges, signs and small information boards that introduce the objects found in the protected area. The trail is on the north coast of Matsalu Bay and joins the villages of Kiideva and Puise. The main part of the track is a 2.6-kilometre long section which starts near Kiideva and goes through the deciduous woodland and restored wooded meadow until it reaches Lõpre oak. The circumference of the oak is 4 metres and its height is 20 metres. One may find interesting mushrooms near the oaks or hear the tawny owl and Tristam’s woodpecker. It is 800 metres from the oak to Puise. Good to know: One way is 3.4 kilometres long and you should allow yourself 2 hours. The trail is usually dry. There are camping facilities and a place for making a fire. Taevaskoda hiking trail is located in the Ahja River Landscape Reserve. The trail starts in the Saesaare car park and runs along both banks of the Ahja River, where the outcrops of Väike and Suur Taevaskoda, caves with springs and picturesque views catch your eye. At the beginning of the hiking trail, there is an information board with a map of the recreational area, and along the trail, signs in Estonian, English and Russian help you find the way. Visitors in a wheelchair can explore the trail until Väike Taevaskoda (about 2 km back and forth). 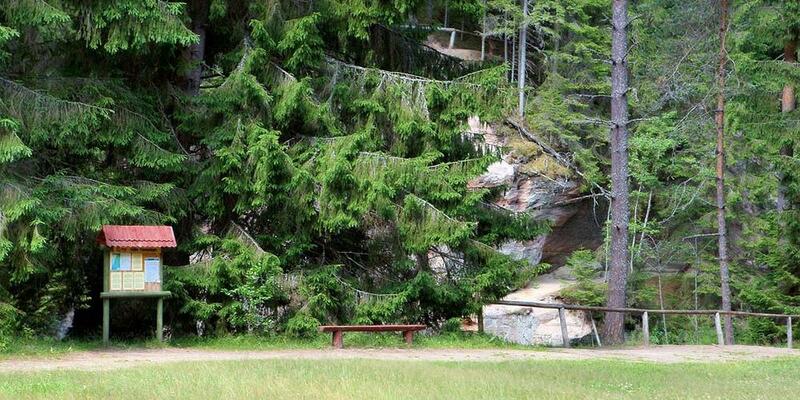 Good to know: due to a cave-in at Emaläte, the part of the trail leading upwards from Emaläte is closed to visitors. Harilaiu Peninsula is the most beautiful and ancient part of Vilsandi National Park. It has been a protected area for fauna, flora and geology since 1924. Harilaiu hiking trail starts from the car park of the Harilaiu recreation site of the State Forest Management Centre. 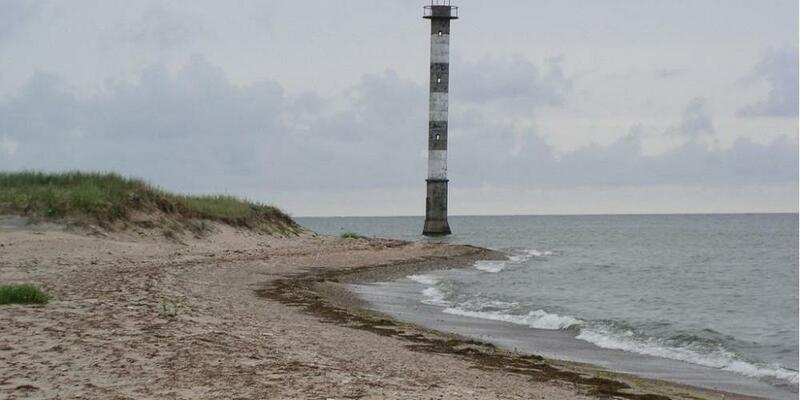 The longer 10 km marked trail passes over the Harilaiu isthmus and runs to the Kiipsaare lighthouse in the north west; after this, it follows the dunes on the beach to Kelba point and then back to the beginning of the trail. The 6 km trail splits from the longer trail in the middle of the peninsula and runs towards Haabade Bay where it joins the longer trail again in the south. You can take a break and put up a tent by Laialepa Bay. 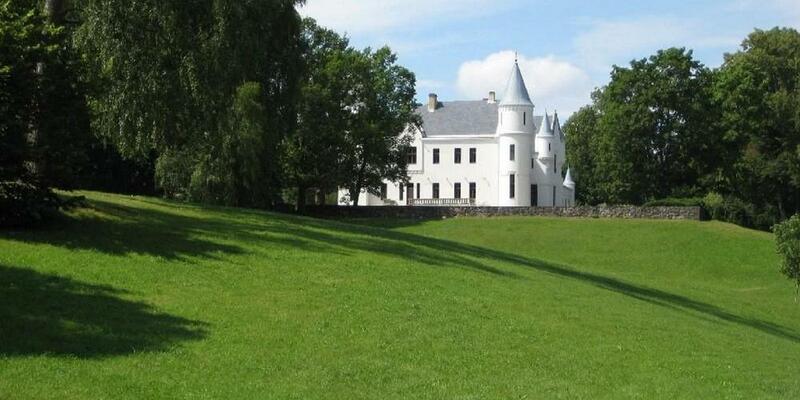 It would be sensible to visit the Vilsandi information point in Loona first. Starting from the Soomaa National Park Visitor Centre, the Beaver Trail takes you through forested woods to see a number of beaver lodges and dams. With plenty of evidence of beaver activity throughout the entire trail, it won't be long until you'll find chopped down trees and all sorts of den construction before ending the trail surrounded by a variety of native plants. 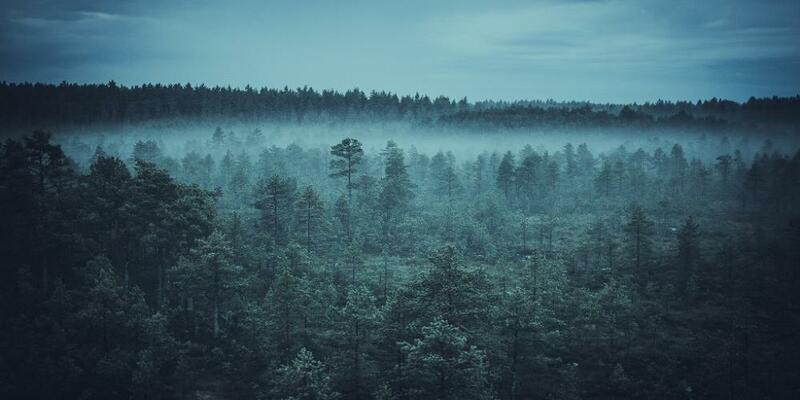 While Estonia has always been a forested country, the last half a century has seen those forests increase in size. While Estonia is not a hilly country, the rolling hills and calm, scenic valleys of South Estonia make for a sight worth taking in. Estonian Meadows – a tale of beauty and survival. Bogs and mires represent the primeval beauty of Estonian nature.